These Look replacement cleats feature a large, stable platform, which helps to reduce hot spots and pressure points. Look KeO 2 Max pedals provide maximum power and reliability. If you're thinking of trying clipless pedals, the Look KeO Classic 3 pedals are easier than others to get in and out of, helping you make the transition with ease. 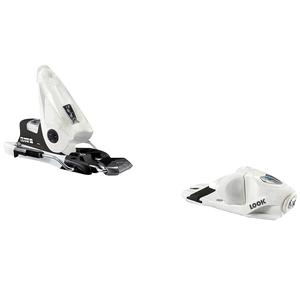 These replacement cycling shoe cleats for the Look KeO clip-in pedal system feature a nonslip surface. Reduce wear and extend the life of your Look KeO road cleats with these covers. 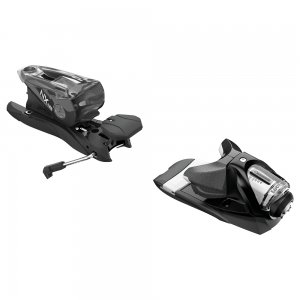 Look NX 11 B100 ski bindings are designed for intermediate all-mountain skiers looking for a lightweight, easy-to-use design that mounts on skis up to 100mm underfoot. 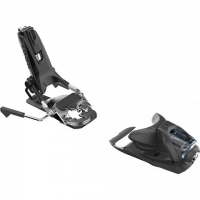 Look NX 11 B93 ski bindings are designed for intermediate all-mountain skiers looking for a lightweight, easy-to-use design that mounts on skis up to 93mm underfoot. Look NX 12 WTR B100 bindings are designed for all-mountain skiers who want lightweight bindings that are easy to use, and mount on skis up to 100mm underfoot. 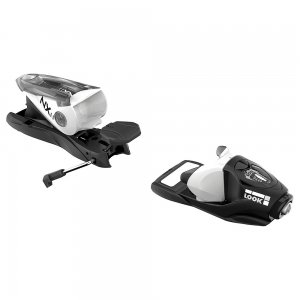 Look NX 12 Dual WTR B120 bindings are high-performance, dual-standard bindings designed for all-mountain skiers wanting light weight and ease of use. They can be mounted on skis up to 120mm underfoot. 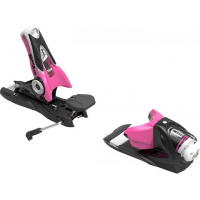 Look NX 12 Dual WTR B90 bindings are designed for all-mountain skiers who want lightweight, easy-to-use bindings that mount on skis up to 90mm underfoot.